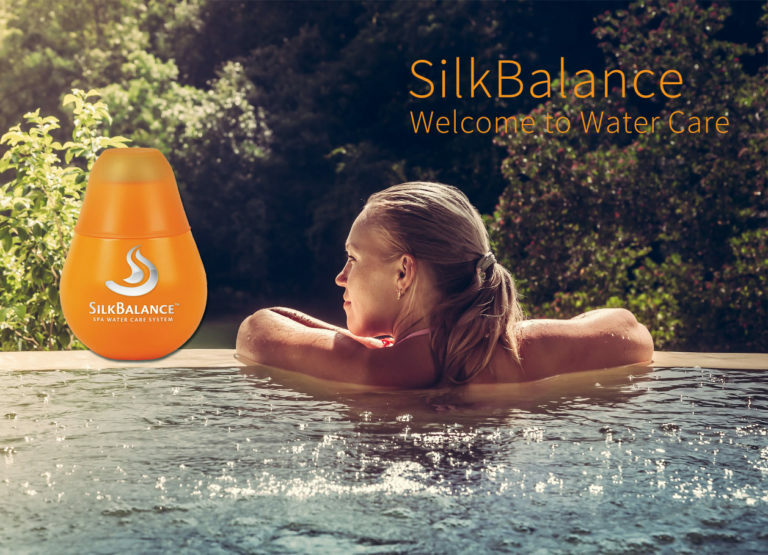 You can now enjoy soft water and skin, balanced pH and alkalinity, and odor-free water when you use SilkBalance, the once-per-week solution uniquely formulated for spa water. Sparkling clear, soft, and pH-balanced water is essential to optimizing the benefits of soaking in a hot tub. SilkBalance is specifically designed not only to optimize the hot tub experience, but also eliminates the need for excessive chemicals. It is safe and environmentally friendly and reduces the time and effort associated with using other system or chemicals. SIMPLE, EASY TO USE: Only seconds per week. Simply measure and pour once a week. The 76-ounce bottle of SilkBalance will last four months.